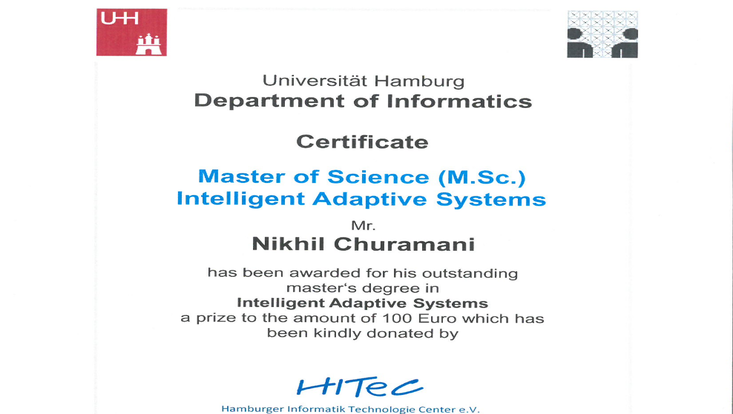 Knowledge Technology student Nikhil Churamani has been awarded for his outstanding master's degree in Intelligent Adaptive Systems the best graduate student prize for the summer semester 2018. Congratulations, Nikhil! 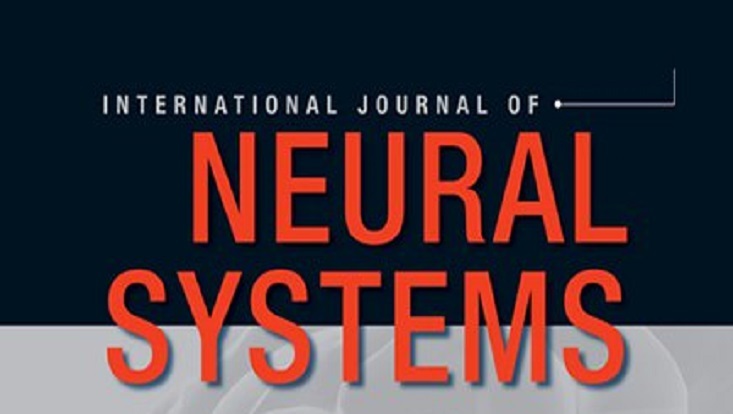 Knowledge Technology got a new journal article published in the International Journal of Neural Systems (IJNS).